How can I change Manor Cafe decorations? How do I earn coins? What are they for? 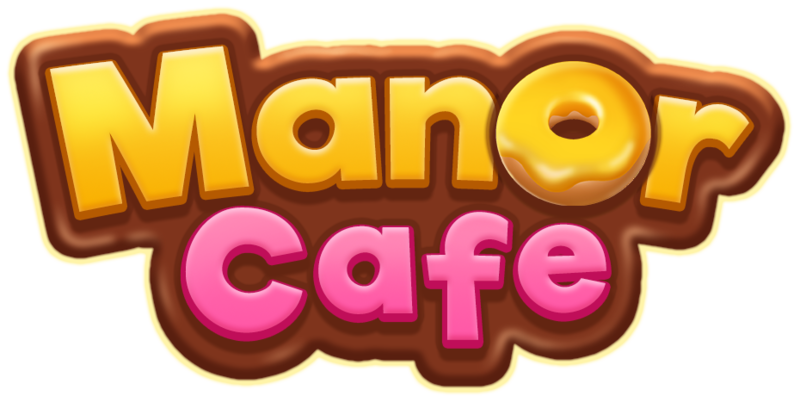 How can I decorate Manor Cafe?